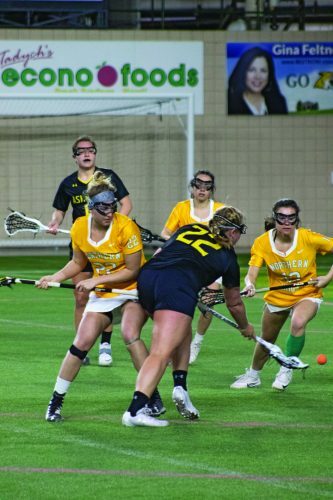 MARQUETTE — The Northern Michigan University women’s lacrosse team couldn’t make it two in a row over Davenport. 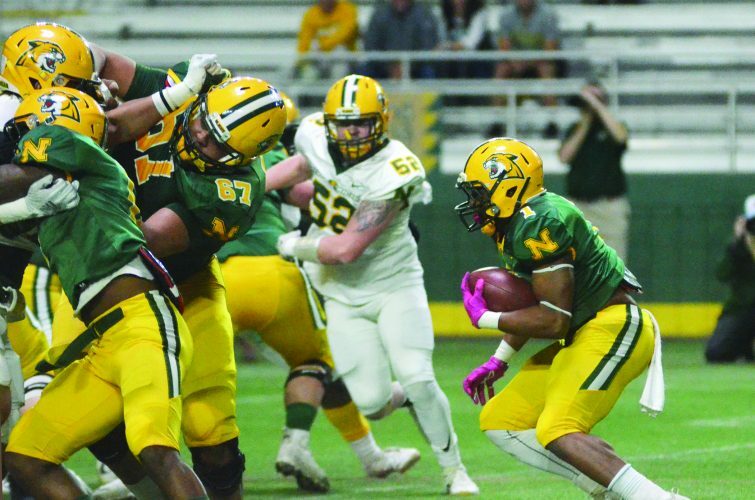 NMU fell 20-10 Friday, a year after the Wildcats recorded their first GLIAC win in the Superior Dome against the same Panthers. 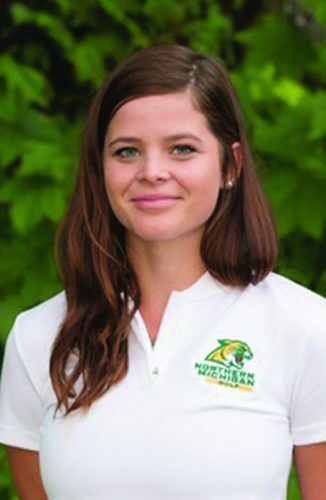 Friday’s contest marked the first GLIAC game this season for both teams. NMU freshman Aleya Speas and junior Graison Ringlever each scored three goals, with Speas adding two assists and two ground balls, while Ringlever contributed a team-best four ground balls and three draw controls. Freshman teammate Emily Renfrew had two goals and an assist while recording two draw controls as sophomore Ellie Bahr and freshman Jessica Daniels each had a goal. Sophomore Tess Kostelec posted an assist. Kostelec and sophomore Shannon Walus each had three ground balls, too, with Walus also causing two turnovers. Northern freshman goalie Cam Stilson made 16 saves. The teams traded goals throughout the first half, though NMU (1-4) took its only lead all day when Speas and Bahr scored to make it 2-1 NMU with 22 minutes left in the first half. DU (4-2) scored four of the next five goals in less than five minutes to go up 5-3. Daniels broke up the Davenport run with a goal during that stretch. The Panthers took a 9-6 edge into halftime. While Speas and Renfrew scored in the first 14 minutes of the second half, DU later went on a five-goal run to take command at 16-8 with 9 1/2 minutes to go. NMU returns to action with another GLIAC contest at noon Sunday in the Superior Dome against nationally ranked No. 20 Grand Valley State.